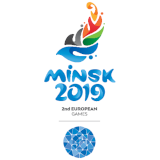 EYOF BAKU 2019 MASCOTS UNVEILED TO MARK 150 DAYS TO GO! 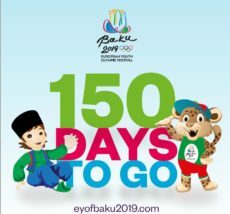 150 days from today the best young athletes of Europe will gather in Baku, Azerbaijan for the Summer European Youth Olympic Festival (EYOF)! Jirtdan the little boy and Babir the Caucasian leopard! 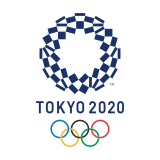 They are #ReadyToShine and will inspire the young generations along their path to the Games!